A swimming pool is an artificially enclosed body of water intended for swimming or water-based recreation. Many municipal councils operate swimming pools and aquatic facilities. 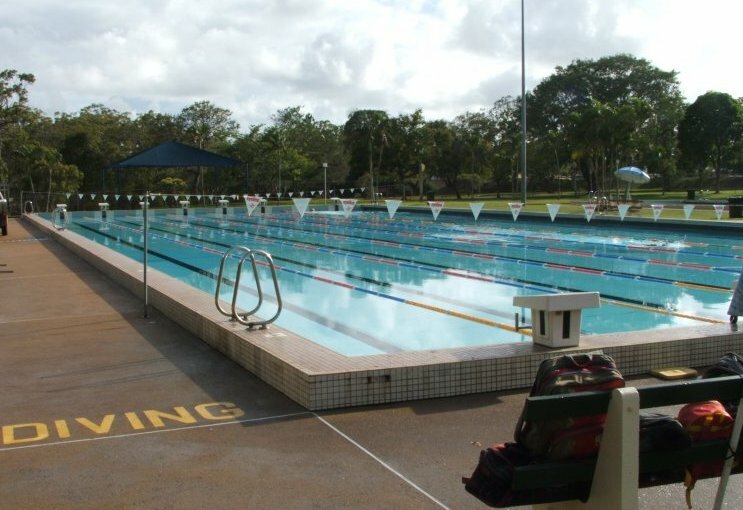 Councils are also responsible for enforcing the installation of appropriate fencing around private pools, and for testing that the water in public pools is safe to swim in.